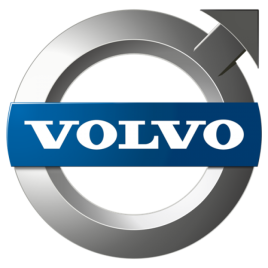 View cart “2010-2013 Volvo VN SCR/DPF/EGR delete tuning. 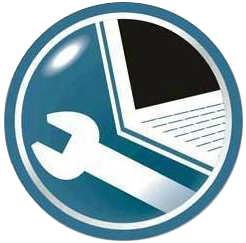 Remote service.” has been added to your cart. 2004-2007 Volvo VN D12D/D16D US04 EGR delete. Remote tuning service. 2007-2009 Volvo D13F US07 DPF/EGR delete. Remote tuning service. 2007-2012 Volvo Euro4/5 SCR delete. Remote tuning service. 2010-2013 Volvo VN SCR/DPF/EGR delete tuning. Remote service. ECU recovery after unsuccessful reflashing. Volvo/Renault/Mack 2004-2013. Remote repair service. 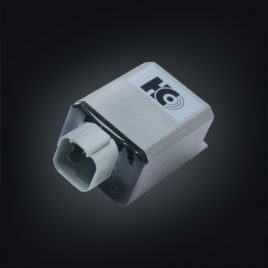 Offline reprogramming for Version2 Trucks/CE with original software. All MIDs. Remote. 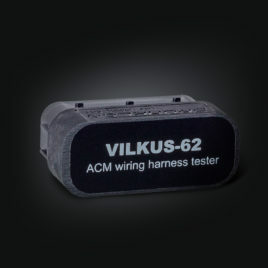 VILKUS-62. 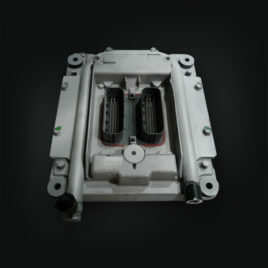 DPF/SCR solution. All In One for version2 trucks/CE.